Gorette had her land stolen from her. 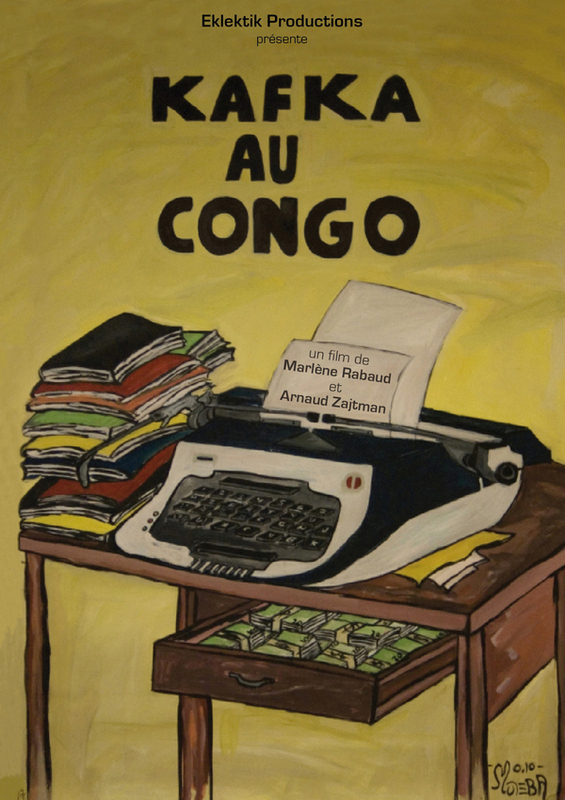 Too poor to afford the services of a lawyer, she's been defending her case all by herself in the courts of her country, the Democratic Republic of the Congo, for ... fifteen years. Another protagonist, the member of parliament and Quaestor Bahati who is in charge of Finance of the Congolese National Assembly, tries to keep this highly coveted position. But how can one defend one's rights or be elected in a country where corruption has been erected as the mode of operation? Through this documentary, the authors invite us to a trip behind the scenes of justice and politics of one of the poorest countries in the world. how to get the DVD ?